Smart Solution For Next Generation!.. Smart solutions for the next gen ! 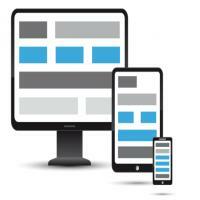 We provide complete mobile solutions. 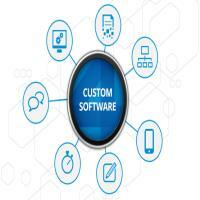 We design and develop custom mobile apps, also design, develop and maintain web based backend support apps. We provide complete solutions for your mobile needs. We design, develop and maintain custom mobile apps for android & iPhone platforms. We also take care of the building the supporting backend data service providers. We are building our portfolio of Apps and services for the mobile world. We are a one stop solution providers of complete solutions for your mobile needs. 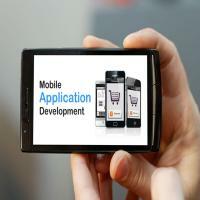 We can design, develop and maintain your mobile apps for android & iPhone platforms. also, take care of the building the supporting the backend data web services. 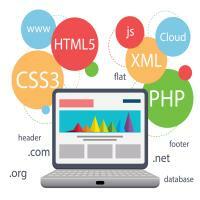 We have expertise in building and deploying Web Applications for various business and customer segments. Please do get in touch with us for a detailed discussion. MoBills – Retail POS is a Smart POS System for small retail shops. MoBills – Retail POS is a smart portable retail billing solution which works on smartphones as well as tablets running Android 4.4 (Icecream Sandwich) and above. MoBills – Retail POS is Ideal for Coffee Shop, Cafe, Icecream Parlor, Juice Bars, Bakeries and Cake Shop, Food truck, Pizzeria, Salon, Convienence Stores, Grocery Stores and many more. ESC/POS Bluetooth Thermal Receipt Print service is a easy way to print to your Bluetooth Enabled ESC/POS Compatible Thermal Receipt Printers from any android device. The app supports Android version Lollipop (5.0) and above. 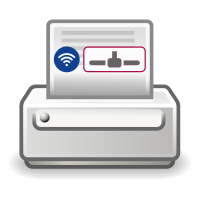 ESC/POS Wifi/Network Thermal Receipt Print service is a easy way to print to your Network/Wifi Enabled ESC/POS Compatible Thermal Receipt Printers from any android device. The app supports Android version Lollipop (5.0) and above. 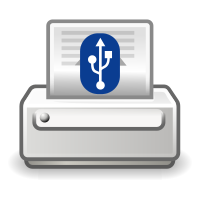 ESC/POS USB Thermal Receipt Print service is a easy way to print to your USB Enabled ESC/POS Compatible Thermal Receipt Printers from any android device. The app supports Android version Lollipop (5.0) and above. 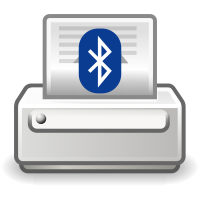 SMS Printer app prints any received SMS to the selected bluetooth thermal printer. 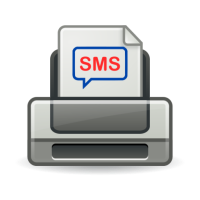 This app can actively listen to incomming SMS and automatically print the received messages. The app supports Android version Lollipop (5.0) and above. Food Dictionary is your encyclopedia of food Items, ingredients, glossary, photos and more. 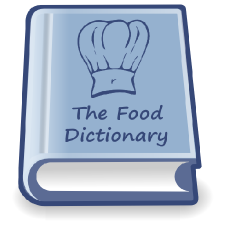 Food Dictionary contains information about food and food ingredients. The Dictionary is divided into categories like Vegetables, fruits, spices, cereals, meat, greens, etc. Each category lists the related food items. These entries give a brief overview of the item and provides links to explore further. The App contains a useful search feature where you can search for entries across all categories.Nutrition Information added. 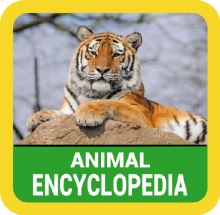 Animal Encyclopedia is a comprehensive guide (app) to the exciting world of animals. Here you can learn all about animals. The Animal Encyclopedia (app) is organized by taxonomy - mammals, birds, reptiles, amphibians, fishes, and invertebrates, further sub divided into families (Apes, Elephants, Whales Etc.). Each individual animal entry gives you a fascinating photograph and details as much interesting information as possible on their habitat, geographic location, size, lifespan, and conservation status. Each entry also contains the common names and scientific names. Before anything else, we want you to know this: We love what we do. 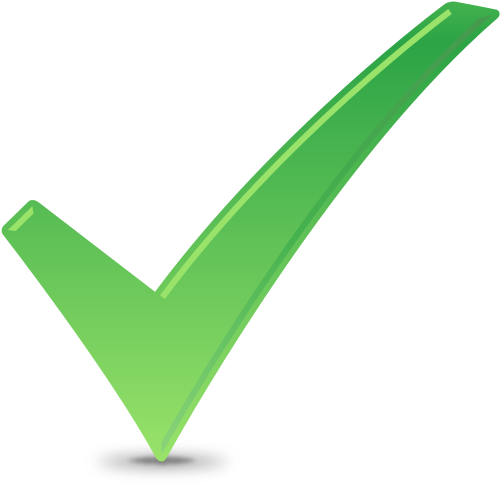 By the time we are finished with your project, you will love what we do too. Our team is smart, passionate, and creative, and our integrity and commitment are unmatched. We have years and years of experience delivering software solutions to a wide variety of clients and industries in the India and outside the india. Wish to find out more? please call or write to us. Copyright © 2014 - 2018 Looped Labs Pvt. Ltd.